Since the Raiders and Rams left Southern California after the 1994 season, the NFL has been dreaming of a team back in the LA area. 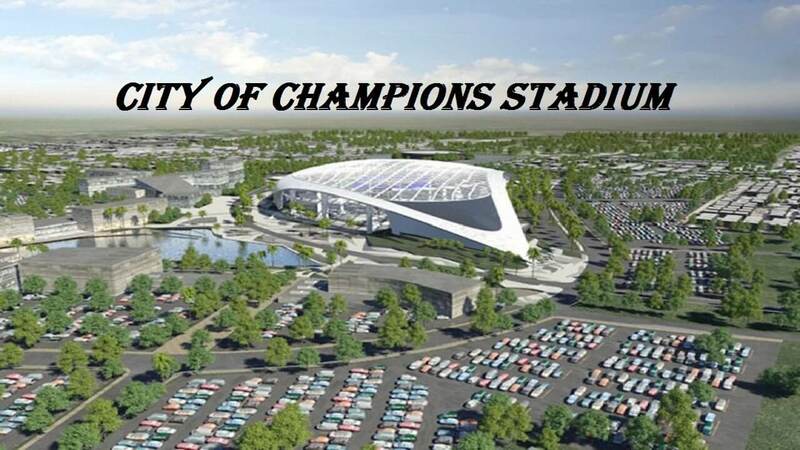 A move would not only return the Rams to their former home and the second-biggest market in the country but would raise the value of a franchise that is currently worth $875 million, according to Forbes, putting it in the bottom four of the NFL. A move to Los Angeles and into a new stadium could push that value past $1 billion and make it one of the most valuable franchises in the league. The NFL has done quite well without a team located in the Los Angeles area, as both San Diego Charger and the Oakland Raiders have pick the fan base with no real team to root for in Los Angeles or Orange County. A new team in Los Angeles will happen in the future, the question is how soon in the future. The Rams called Southern California home from 1946 to 1994 but bolted before they could celebrate their 50th anniversary in the Southland because then-Rams owner Georgia Frontiere, who died in 2008, got a sweetheart deal in St. Louis by which the city would pay for a new domed stadium and promise that the stadium would be ranked in the top quarter in the league 20 years later or the team could break its lease and move. Well, nearly 20 years later, St. Louis is still paying off the original construction debt of the dome — now one of the league’s older venues — can’t afford the renovations to make it a “top-tier” facility and the Rams could be looking to move again. 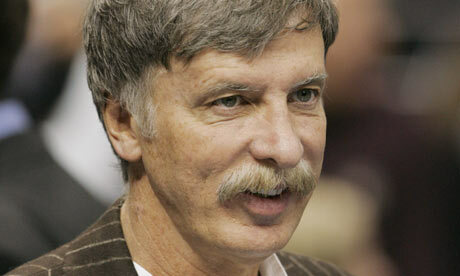 In January 2014, Stan Kroenke made a huge purchase of land in Los Angeles. Could he be setting up a move of the St. Louis Rams back to LA?